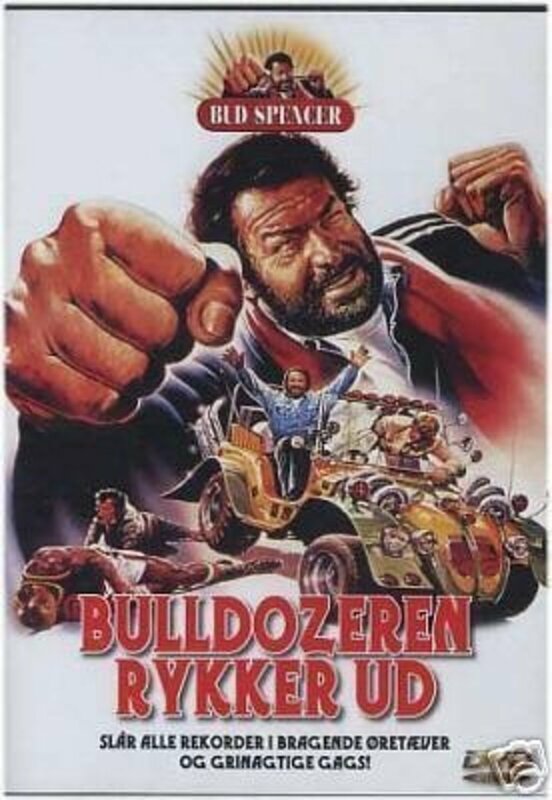 Bud "Bomber" Graziano (Bud Spencer) retired from boxing as heavyweight champion and has sworn to never fight again. While living his life on a ship he meets Jerry Cala' (Jerry Cala) who finds himself always in trouble due to his being as a Lombard punter. But this time he is in big trouble, setting himself unwittingly against a group of thugs who only obey orders from a new boxing champion who is widely talked about because of winning one fight after the other. When even Bomber later collides later with this big bloke named Rosco, Bomber's passion for boxing suddenly awakens. In fact, Bomber opens a gym for amateurs and begins to train promising young George. 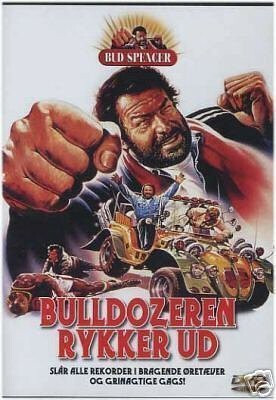 After organizing a fight where Rosco, being too strong, knocks out George, Bomber is on the verge of ruining everything he has painstakingly established and eventually decides to face big bloke Rosco in a fight himself. Regions are unavailable for this movie. Click the "Watch on Netflix" button to find out if Bomber is playing in your country.